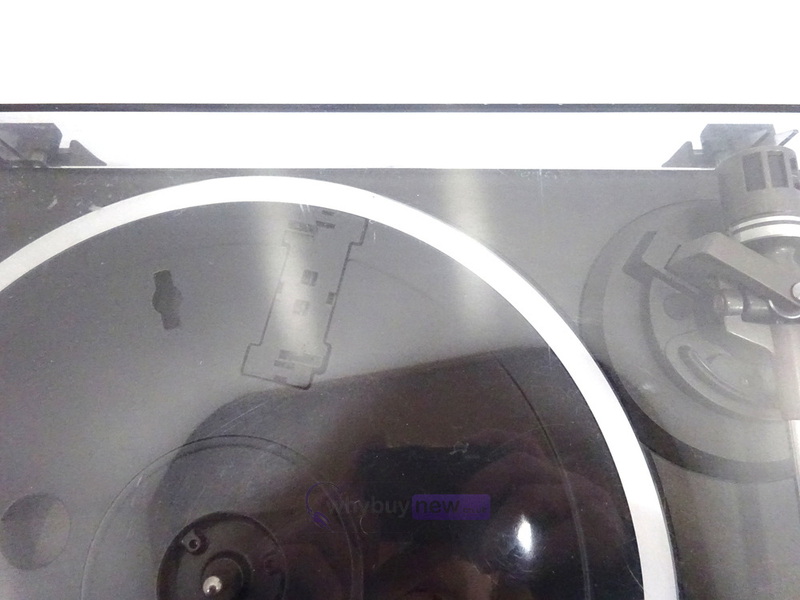 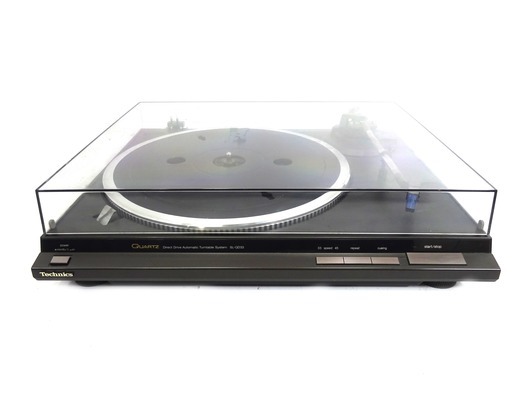 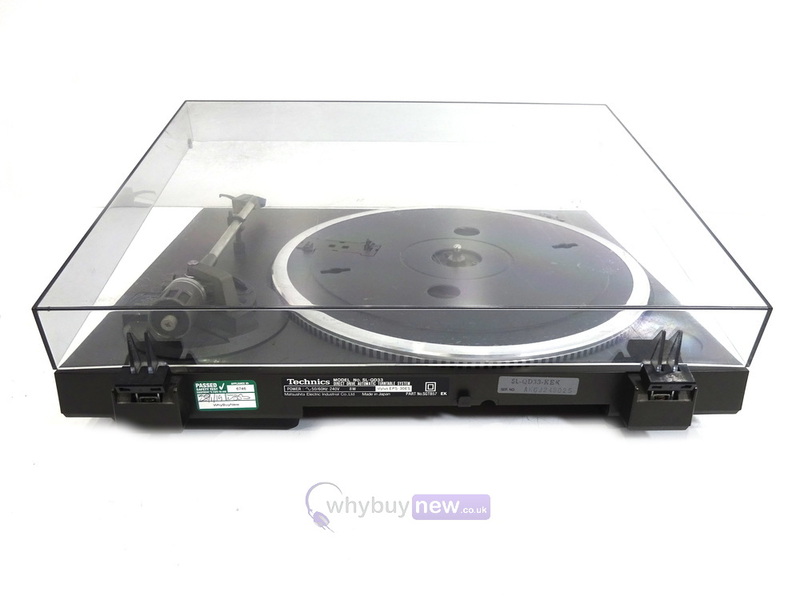 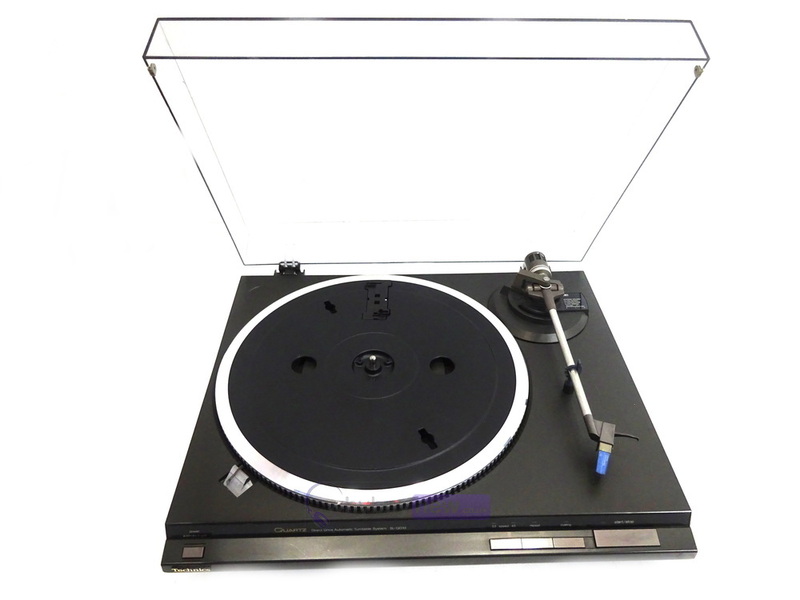 This Technics SL-QD33 Direct Drive Turntable has come to us via a part exchange and comes with a 6 month warranty. 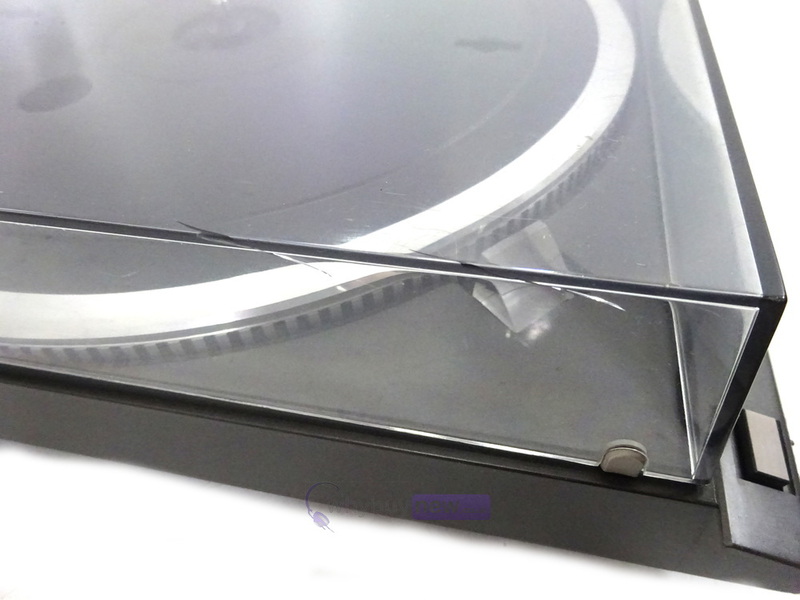 The item is in good to average cosmetic condition as the lid is scuffed and has a small crack on it (please see photos). 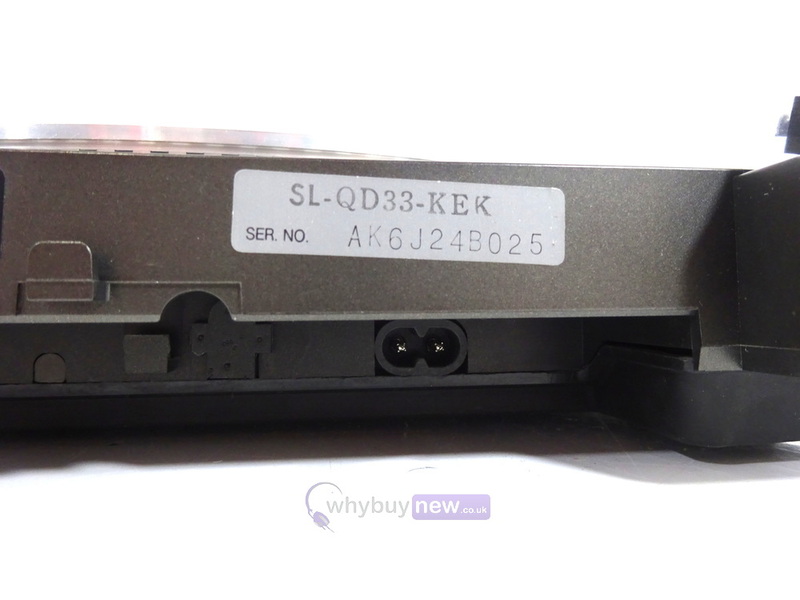 It comes with the power supply. 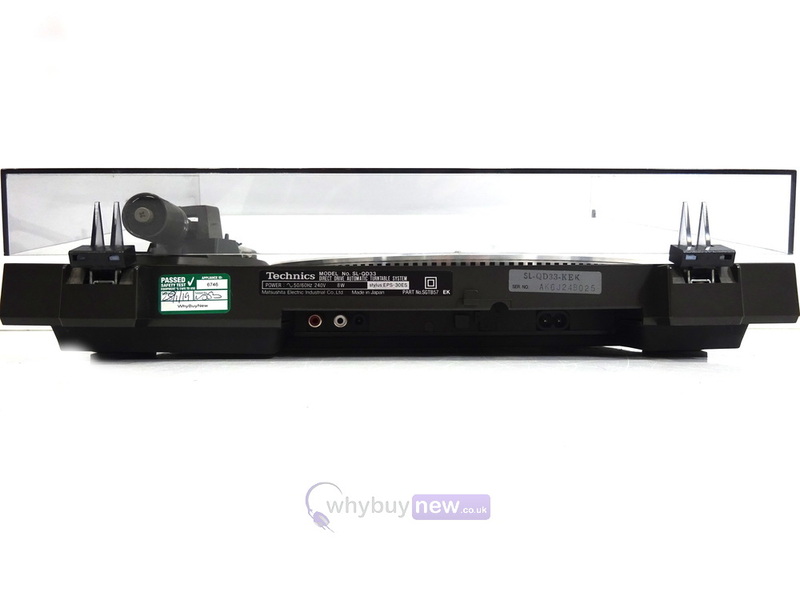 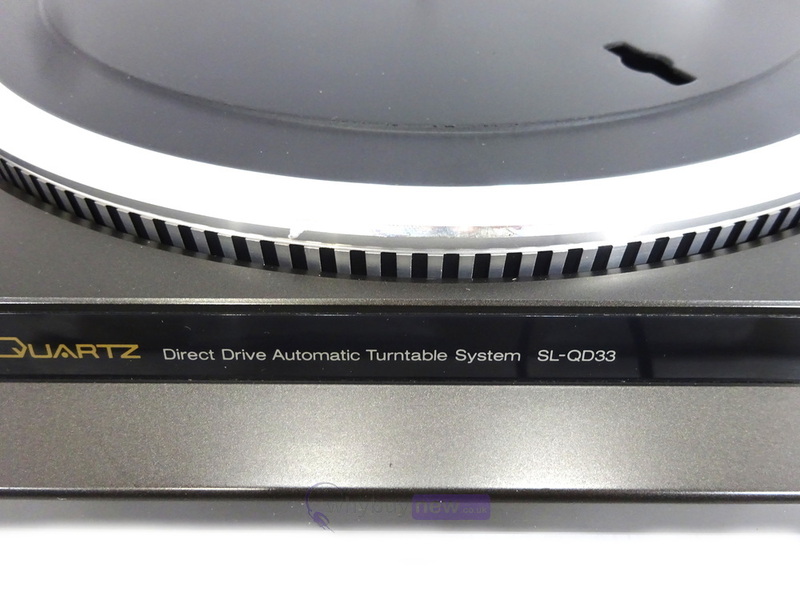 This Technics SL-QD33 Direct Drive Turntable does not include original packaging but has been professionally packaged to ensure safe delivery to your door.